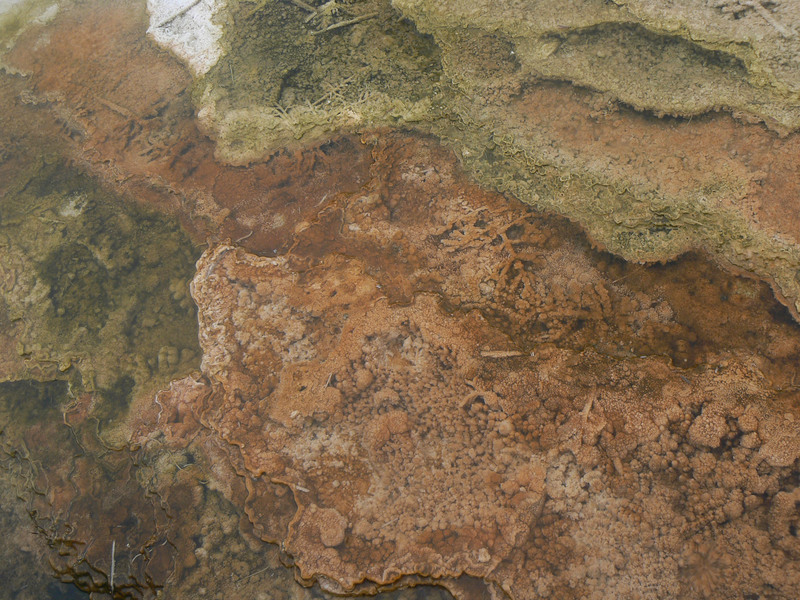 From travel comes inspiration….looking at algae pools at Yellowstone National Park this spring brought to mind the complexities of glazes in wood kilns. 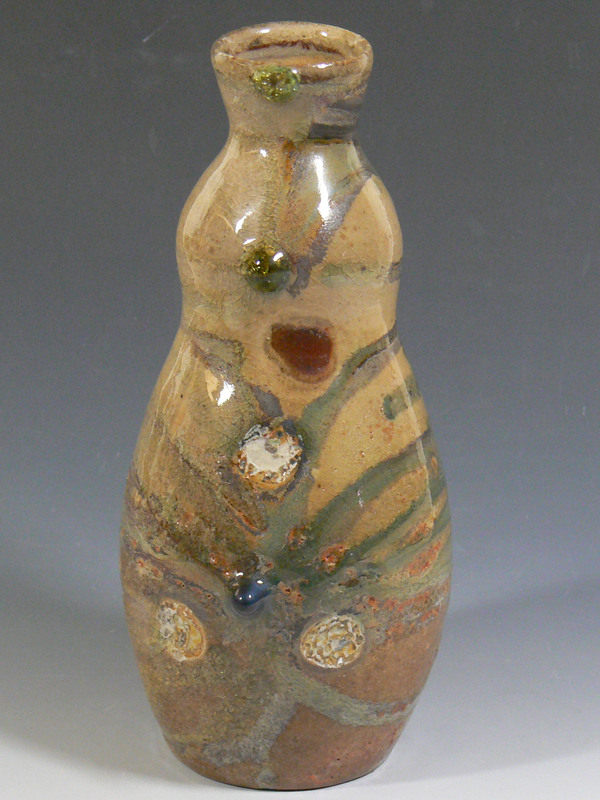 One of my favorite forms to fire is a wine decanter, side fired on shells, with multiple layers of glazes. 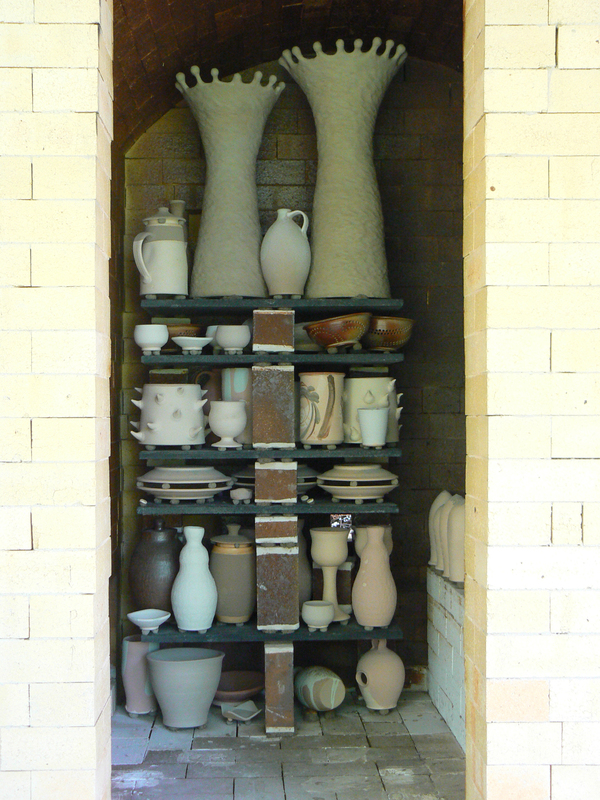 These glazes run, drip, combine, layer, and mingle with ash to highlight their complex history in the kiln. I crave this. …one of the Japanese words for wads when wood firing pottery. 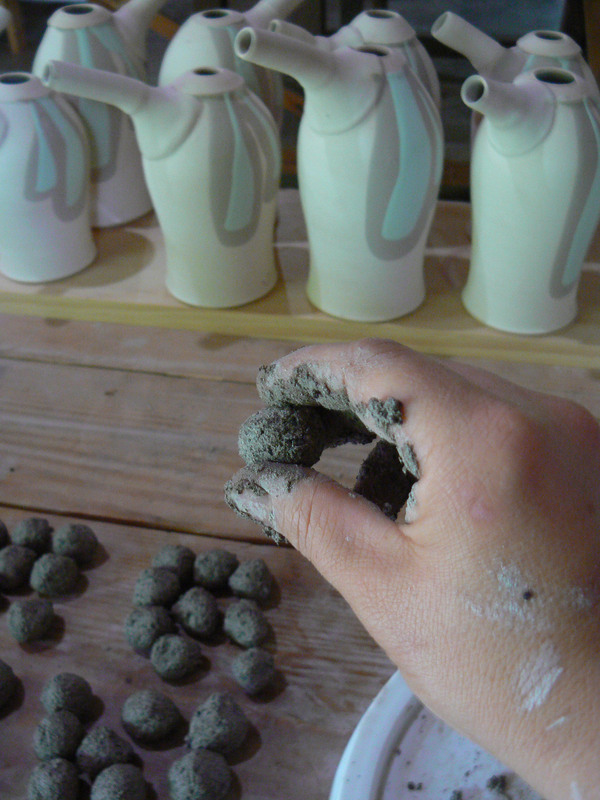 Wads are the little balls of clay that rest under each and every piece in my kiln, making sure that the pieces don’t stick to the shelves, the shelves don’t stick to the stilts (bricks that stack in between the shelves), lids don’t stick to jars, etc. A few pals are coming to stoke, soup ingredients are ready to go, and the wood is split and stacked. Autumn is cooperating with a full-splendor show of leaves, and a gorgeous weekend on the horizon. What more could a person want?